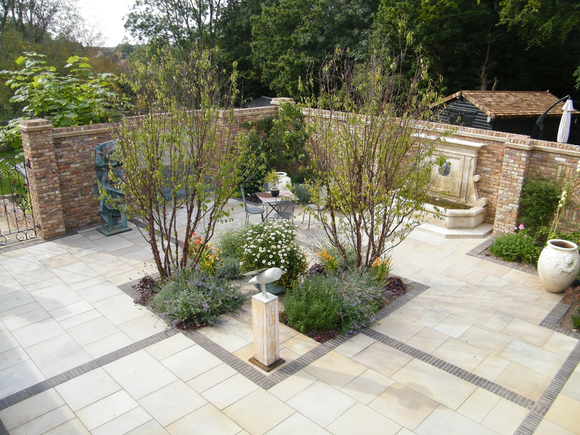 Jane set up her studio in 1994, creating outdoor spaces for a diverse client base across southern England, from the Home Counties to Somerset, Dorset and Devon. 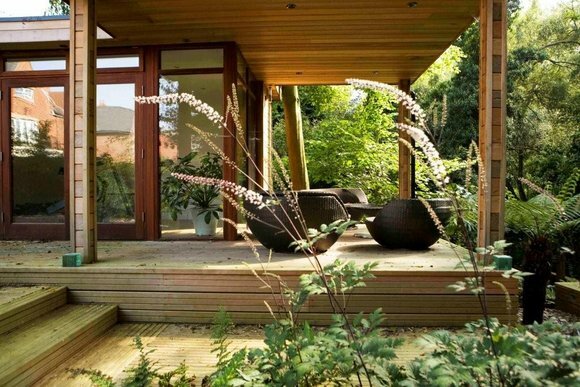 A member of the Society of Garden Designers, her commissions vary hugely, from modest urban spaces to rolling country estates. 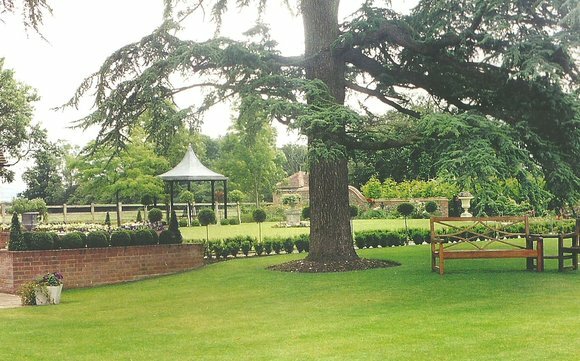 Uniting them is Jane’s blend of traditional and contemporary styles and techniques to create unique, timeless gardens. 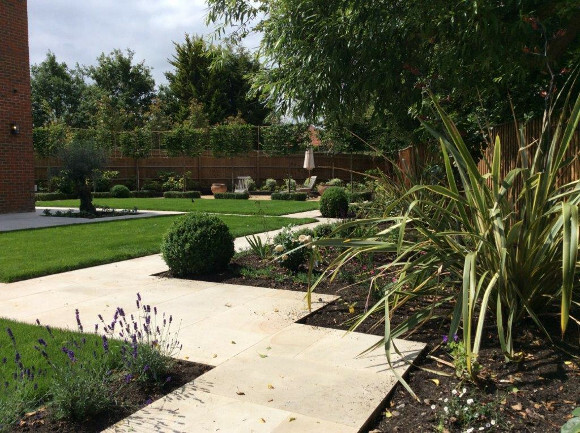 Have a look at Jane’s garden design projects, her design process, her profile, or read some testimonials.